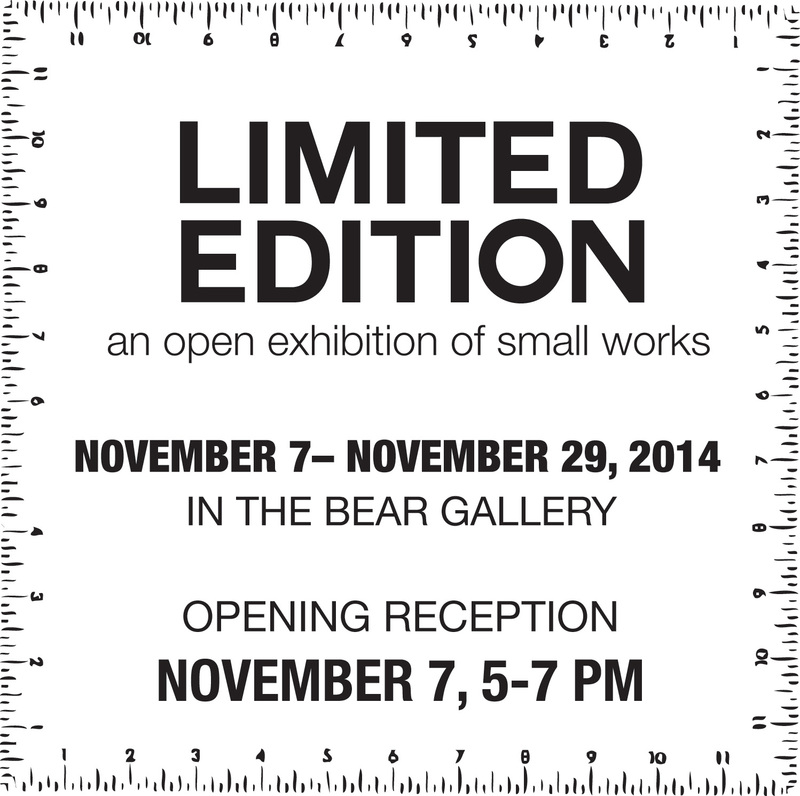 Limited Edition- An Open Exhibition of Small Works is coming up next month! Fairbanks Arts Association invites YOU to submit your work in the Bear Gallery for our November exhibit. -This is an open invitation exhibit to all Alaskan artists. -Works must be NO LARGER than 12 inches in any direction; this includes the size of the frame. -All works must be available for purchase. Once purchased, a buyer is at liberty to take the work immediately upon payment. Previous 29th Annual 64th Parallel Juried Exhibition- Intake beginning on Friday!